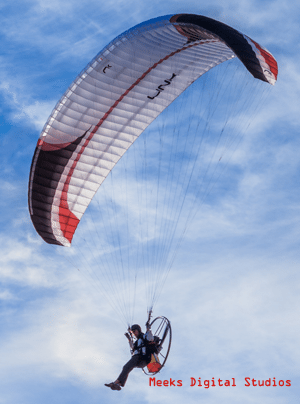 Tag Archives: "niviuk paramotor wings"
New detailed technical specifications are now out for the Dobermann and Kougar 2 paramotor wings Follow the links below to get the details. Niviuk Dobermann technical specifications Niviuk Kougar 2 technical specifications These wings will be getting airborne next month! We anticipate the manuals for these new wings will be out in the coming weeks as well prior to release.